If you’re like most people, your digital photos and videos are likely scattered all over the place. As people today are taking more photos and videos than ever before, finding enough space to store them in one place can be troublesome. An external hard drive can hold plenty of photos and videos, but they aren’t convenient for accessing and sharing those files. The public cloud like Dropbox or an online photo sharing-site like Flickr is another option, but then you can’t guarantee your personal files are safe from being leaked or hacked. Plus, some of these sites will charge you a monthly subscription fee. Wouldn’t it be nice to have all your photos safe in one place and be able to access and share them anytime you want from wherever you are? With Amber, the debut product from Latticework, you can. Amber is a multimedia storage and streaming device designed to give you complete control over your personal photos, videos or other files. 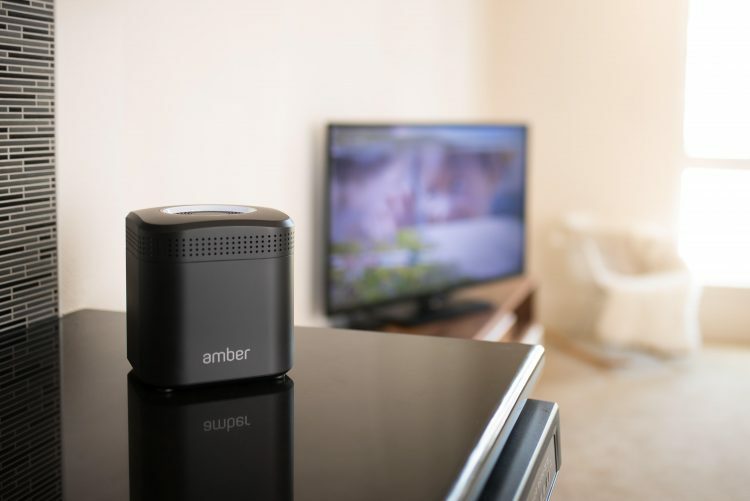 About the size of a small home stereo speaker, Amber packs a powerful punch offering up to 4TB of storage to easily house all your photos and home videos. 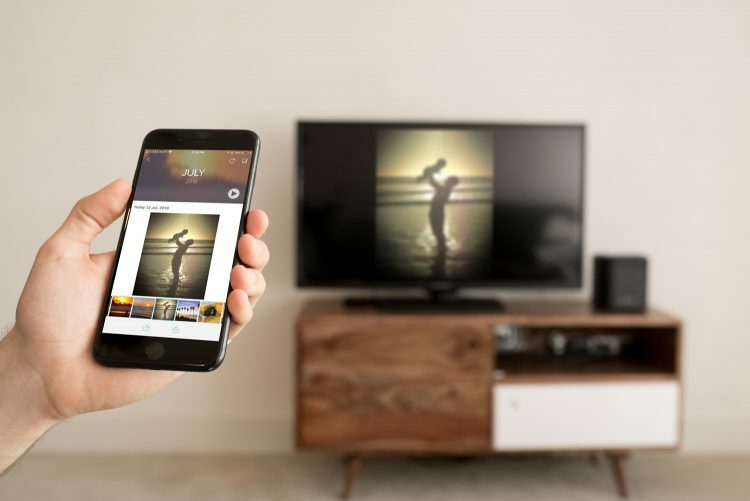 An accompanying app for iOS and Android keeps them within arms’ reach at all times to access, relive and share, offering cool features including camera roll auto backup, facial search and multi-device file synchronization. And with Amber, there are no subscription fees. Ever. This video (watch out for the swerve) gives you a pretty good idea of what Amber is all about. Our photos and home movies are among our most cherished and personal possessions. We use them to preserve our past and pass them down through generations. It’s time to ensure life’s precious moments are safe and secure. Give yourself peace of mind that your memories will live on forever. Amber is available for purchase at www.myamberlife.com. Shop BuyDig For All Your Holiday Gifts! So this can be the useful way for us all.